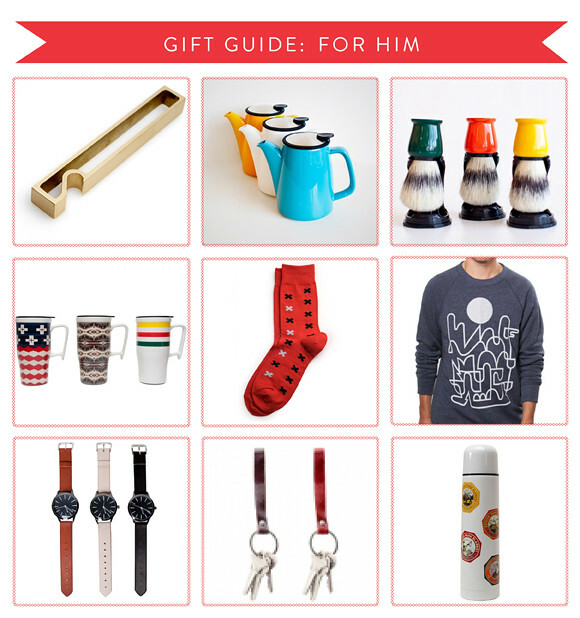 Valentine’s Day Gift Guide: For Him. Next up in the Valentine’s Day Gift Guide, we’ve rounded up some swoon-worthy gift ideas to win over your leading man, be it your friend, crush, boyfriend or husband. We’re pretty sure he will appreciate these creative and practical gifts, especially since roses and stuffed toys don’t exactly translate to a gift of love for the guys! See all our Valentine’s Day gift guides here.